Google Brings 'Datally' To Manage Your Mobile Data! 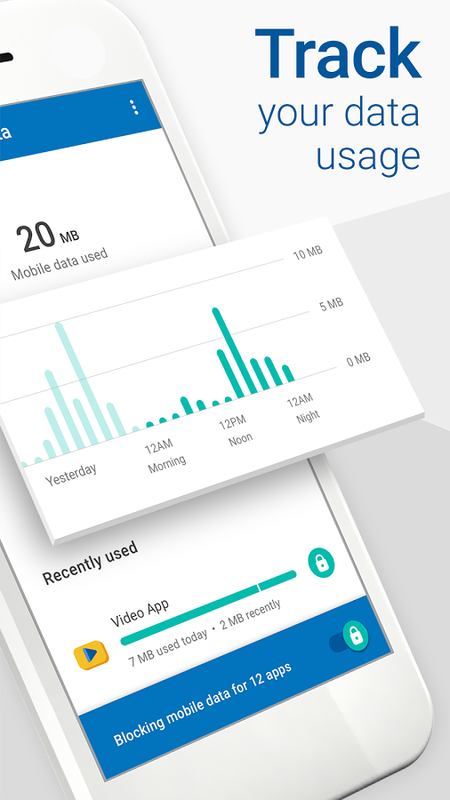 Datally is a new mobile data manager app from Google which will help you track, control and save your mobile data. Even though Jio has brought a revolution in mobile data, it is still a precious commodity, especially in areas with limited connectivity, like rural areas. When we run out of data before the cycle is up, we are often left wondering. It can be confusing to keep track of your data. More often than not, it is the apps on your smartphone that are consuming data in the background, even when you are not using them. This data is often wasted. An average, non tech-savvy user has no way of knowing this, let alone fix it. What’s needed is a simple-to-use solution which will help you regulate and keep track of your monthly data. 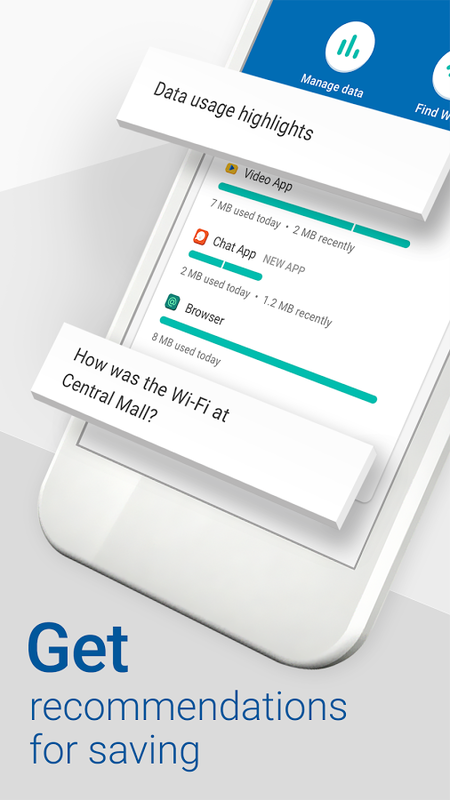 Datally is a new mobile data manager app from Google which will help you track, control and save your mobile data. It gives you a granular control over app data usage, helping you to put a stop to the data wastage. It has some useful built-in features which let you monitor data usage in real-time. Google claims that, on an average, Datally saves up to 30% of your mobile data by controlling its usage on an app-by-app basis. It enables you to control and limit data for specific apps without affecting its performance too much. Datally’s clear and precise controls allow you to see real-time app data usage, and block a specific app’s data usage if you feel it is using too much data. Datally lets you easily track your data to understand which apps are wasting the most data. It builds your app’s usage history and provides insights, based on trends, over time. 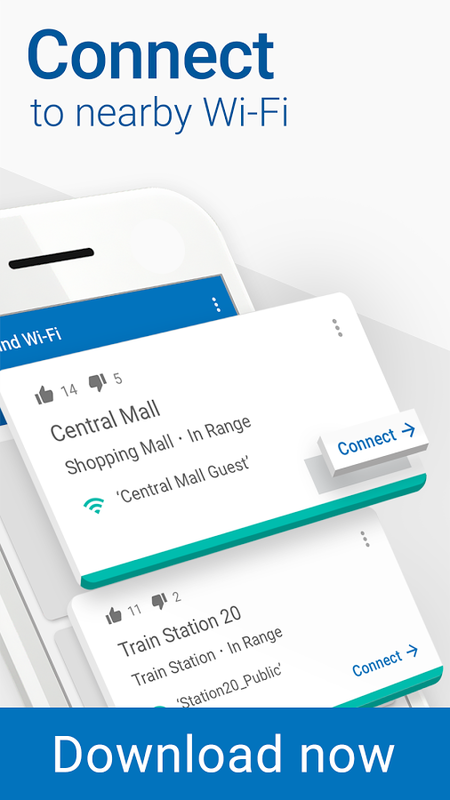 It also provides usage highlights and timely prompts to rate wi-fi networks and to turn on data saver. It has a built-in Wi-Fi Finder which will help you locate nearby hotspots based on your location. You will be able to see how other Datally users have rated this network, while you can give your own ratings. Downloading or streaming movies over the Wi-Fi will help you save your mobile data. Datally is a great app for those of us who are confused or simply don’t know about data management. It provides easy-to-understand visual representations and clear controls to make it much more easier. Google is working on adding more features which will allow you to check your data balance and give you timely expiration reminders. So, get Datally to start saving your data now! "Google Brings 'Datally' To Manage Your Mobile Data! ", 5 out of 5 based on 1 ratings.